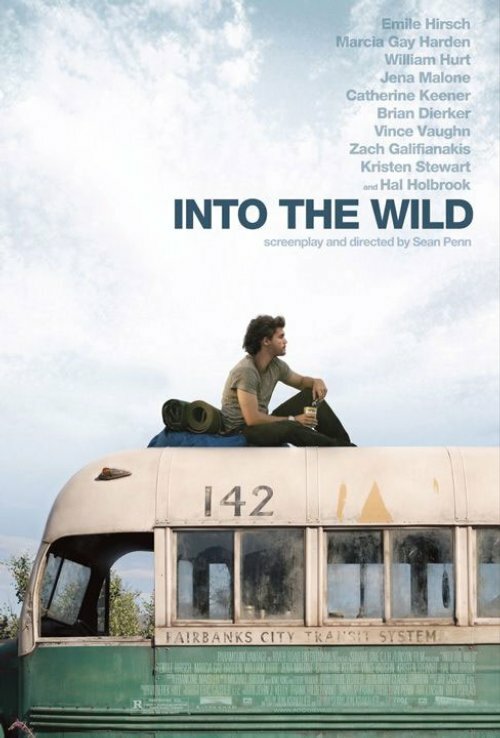 this is an incredible movie and emile hirsch is amazing. also the music by eddie vedder is really beautiful. this is a must see film. also it did a great job of following the true story as told by the book.